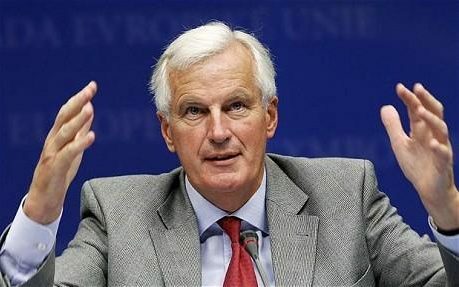 The President of the European Commission has announced that French politician Michel Barnier will lead the Commission's "taskforce" negotiating with the UK on Brexit - Commission announcement 27th July. Michel Barnier, as Chief Negotiator, will be ranked at Director-General level and will take up his duties as of 1 October 2016. The announcement states that - "In line with the principle of 'no negotiation without notification', the task of the Chief Negotiator in the coming months will be to prepare the ground internally for the work ahead. Once the Article 50 process is triggered, he will take the necessary contacts with the UK authorities and all other EU and Member State interlocutors." In the present circumstances of Brexit - Number 4 will be of particular interest since it concerns whether an individual convicted of manslaughter may be deported from the UK. The court has made references to the Court of Justice of the EU with a view to clarification of the law. Beyond Brexit ~ EFTA and EEA? 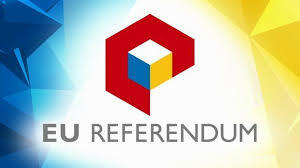 Alternatives to membership of the EU are under active consideration. 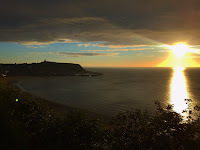 As a member of the EU, the UK is also a member of the European Economic Area (EEA) but is not a member of the European Free Trade Association (EFTA). This post takes a brief look at the EEA and EFTA. Whatever alternative to EU membership comes about it is perhaps worth reflecting that the government (any government) can only do its best to juggle the various balls including the possibility of considerable difficulty with Scotland and Northern Ireland. There is going to be no silver bullet solution and any solution is bound to disappoint some people. One alternative to EU membership may be for the UK to continue its EEA membership and join EFTA. 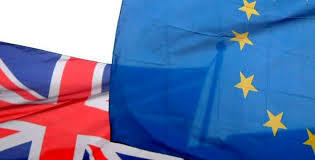 This post does not discuss whether this is possible politically but readers will find this article by Aidan O'Neill QC * interesting as well as looking back at the information published by the government during the referendum campaign on alternatives to EU membership. The swearing in of a new Lord High Chancellor of Great Britain takes place in the courtroom of the Lord Chief Justice of England and Wales. Thanks to the Law Society Gazette, the recent ceremony may be viewed online - Law Society Gazette 22nd July 2016. 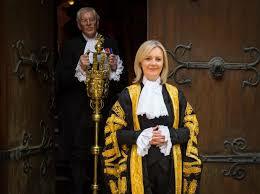 Elizabeth Truss is the first female holder of the office of Lord High Chancellor of Great Britain - (usually abbreviated to Lord Chancellor or LC). Great Britain dates from the Act of Union with Scotland. 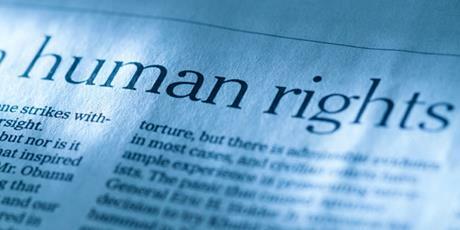 Human Rights and Legal Aid - what will the new government do? "We will scrap Labour's Human Rights Act and introduce a British Bill of Rights which will restore common sense to the application of human rights in the UK. The Bill will remain faithful to the basic principles of human rights, which we signed up to in the original European Convention on Human Rights." 4 weeks have elapsed since the EU referendum result was announced and the "fall out" from that momentous decision is continuing. Whilst many of the issues were entirely foreseeable, they must now be addressed. 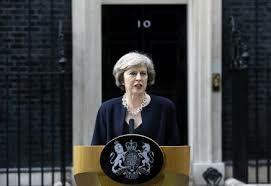 Those weeks have seen the appointment, by HM The Queen, of Theresa May as Prime Minister and the formation of a new central government for the United Kingdom. No general election is required (see footnote) and is not permitted anyway unless the Fixed-Term Parliaments Act 2011 is followed. 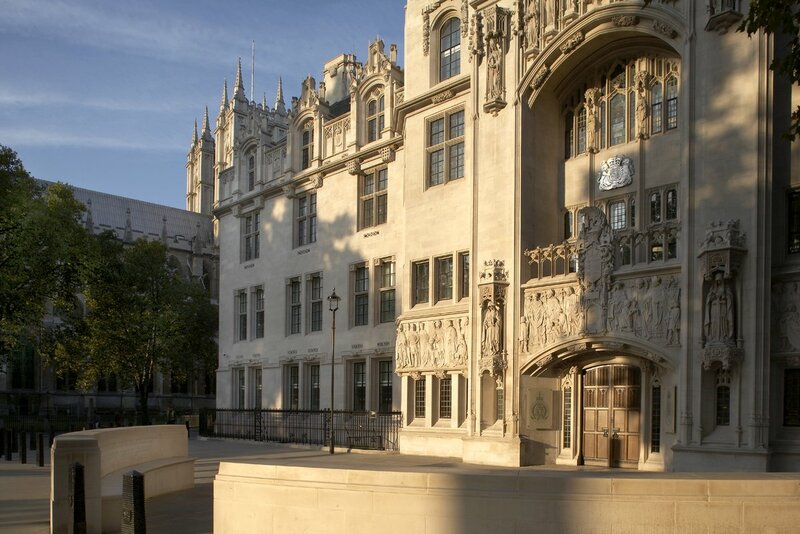 On 9th January 2016 this blog looked at the High Court's decision in Willers v Gubay - post 9th January. The basic question was whether there was a tort of malicious prosecution of CIVIL (as opposed to criminal) proceedings. 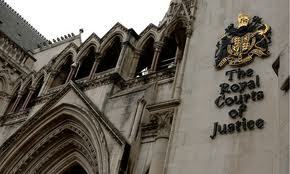 The High Court followed a House of Lords decision in which it had been that there was no such tort in English law. 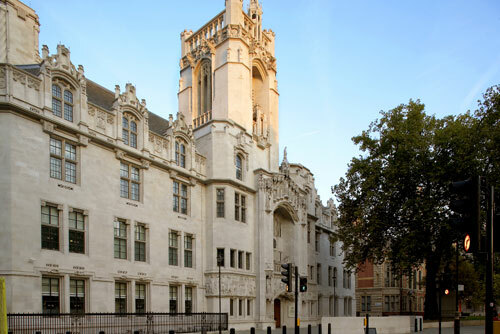 However, the Judicial Committee of the Privy Council (JCPC) had held, by a majority, that there was such a tort and that was a decision of a JCPC board whose members were all judges of the Supreme Court of the UK. 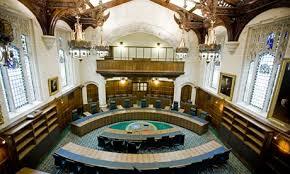 The High Court was bound by the House of Lords (unanimous) decision in Gregory v Portsmouth City Council  1 AC 419 (Lords Browne-Wilkinson, Nicholls, Steyn, Hobhouse and Millett). 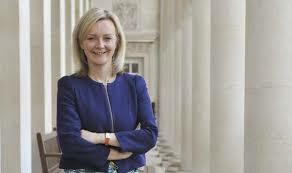 It is yet to be revealed whether the new justice team will lead to changes from the policies of the previous Lord Chancellor and Secretary of State (Michael Gove MP). Much will have been done by the Ministry during his tenure and this will include work on matters such as prison reform and the British Bill of Rights. We await developments. This is the start of the legal process to determine whether, as a matter of prerogative power, the government may give notice to the EU that the UK has reached a decision to withdraw. (It is the view within government that prerogative powers in relation to foreign affairs and treaties are sufficient). Alternatively, do the UK constitutional requirements necessitate the passage of an Act of Parliament to authorise Ministers to give the notice. (No legal doubt whatseoever could apply to this course of action). On 13th July, David Cameron's time as Prime Minister ended with his visit to Buckingham Palace. HM The Queen invited Theresa May to form a government and she accepted. The apparently seamless transition from one government to another had occurred. Here is a brief look at some of the changes that will have the most impact on Brexit and on legal matters. The new Prime Minister made a statement outlining her vision for the new government and this set a desire to keep the UNION of Great Britain and Northern Ireland together. A meeting with Scotland's First Minister took place on 15th July - (Statement from Scottish Government). On the criminal justice system, Mrs May said - "If you're black, you're treated more harshly by the criminal justice system than if you're white." If that is true (despite sentencing guidelines) then how it will translate into actual policy remains to be seen. On leaving the European Union, Mrs May said: "As we leave the European Union, we will forge a bold new positive role for ourselves in the world, and we will make Britain a country that works not for a privileged few, but for every one of us." Following the result of the EU referendum held on 23rd June, the country is about to embark on a process of leaving the EU. In these difficult moments, it is crucial that this process is in accordance with legal and constitutional requirements. 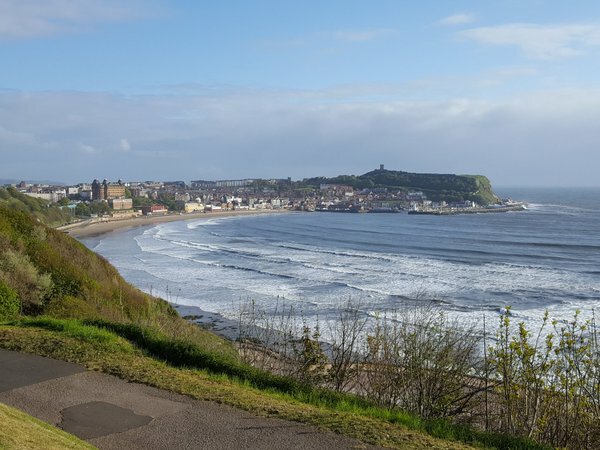 The constitutional framework governing Brexit needs to be laid out clearly, and with precision, for the benefit of both the people and government officials. Constitutional and European law experts from UCL discussed what the legal constraints are on the process of leaving the European Union, and how they might influence the process of negotiations and the UK’s future relations with the EU. 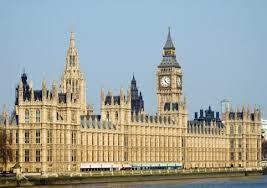 The Supreme Court of the United Kingdom was created by the Constitutional Reform Act 2005 (CRA). The appointment of judges to the court is a complex process set out in the CRA and amended by the Crime and Courts Act 2013 section 20. One of the aims of the 2013 Act was to "facilitate greater diversity." A helpful summary of the appointments process is here. A) Two weeks after the 52% to 48% referendum result in favour of the UK leaving the EU, the legal debate continues apace. I have argued - and still do so - in favour of Parliamentary involvement in the process. The UK is a parliamentary democracy and the referendum decision is NOT legally a decision taken by the United Kingdom as a State to withdraw. It could certainly become a decision of the UK if it were to be formally endorsed by Parliament by way of an Act - please see the earlier post - It is Brexit (3). Others have strongly argued that Parliament does not have to be involved in the process of giving notice under Article 50 since Ministers already have the prerogative power, in foreign affairs, to do this - (there are links in It is Brexit 3). 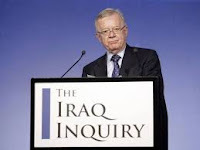 The Iraq Inquiry report was issued today (6th July). 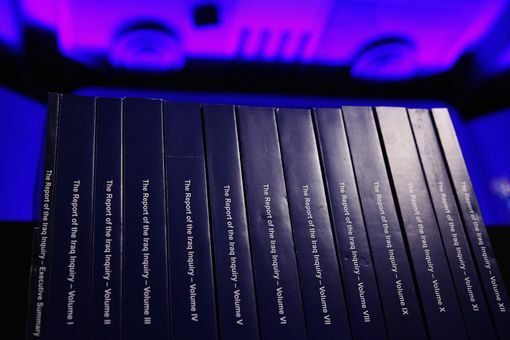 The report has an Executive Summary and 12 Volumes. The Inquiry Chairman - Sir John Chilcot - made this statement immediately prior to the publication of the report. The Inquiry did not express a view on whether military action was legal - (previous post). Sir John noted that this could only be resolved by a properly constituted and internationally recognised court but the inquiry did conclude that "the circumstances in which it was decided that there was a legal basis for UK military action were far from satisfactory." There will undoubtedly be a massive amount of commentary on this report and I will add links below as they become available. Chilcot ~ legality of the war? The question of what role Parliament should play in relation to the United Kingdom making a "decision" to withdraw from the EU was discussed in an earlier post - It is Brexit (3) - where I both advanced the view that an Act of Parliament was required and also included a list of links to arguments for and against that proposition. It has been announced that legal steps are being taken to try to secure the involvement of Parliament - see Mishcon de Reya - Article 50 process on Brexit faces legal challange to ensure parliamentary approval. The Mishcon de Reya statement informs us that the action is being taken 'on behalf of a group of clients' but they are not named. a) Brexit: what happens next? - This Commons Library briefing paper looks at the immediate consequences of the vote and some of the longer term implications. This paper considers various questions about UK withdrawal from the EU and what is likely to happen in the coming weeks and months. The issues include the method of leaving the EU, continuing parliamentary scrutiny of EU business and the withdrawal negotiations, and the implications of Brexit for Scotland and Gibraltar. b) Brexit: how does the Article 50 process work? 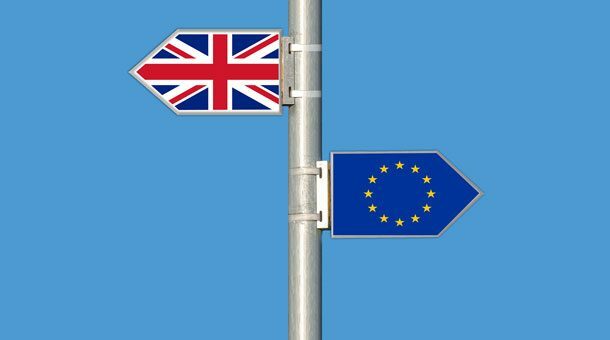 - This Commons Library briefing paper looks at the process of withdrawing from the EU under Article 50 of the Treaty on European Union. There could be a complex and difficult negotiation lasting two years or more, or the UK could leave without settling its exit terms or its future relationship with the EU.